Mobile payments, neat as they are, are pretty commonplace. 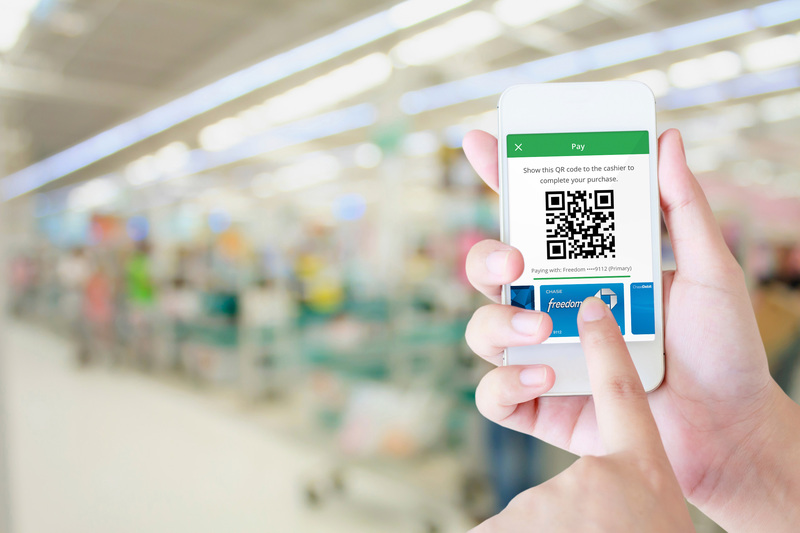 It seems like just about everywhere lets you buy stuff with your phone, whether through a standalone platform like Google Pay, or a proprietary app like Starbucks and Target have. What's less commonplace, though, is the ability to withdraw cash from ATMs using your phone. 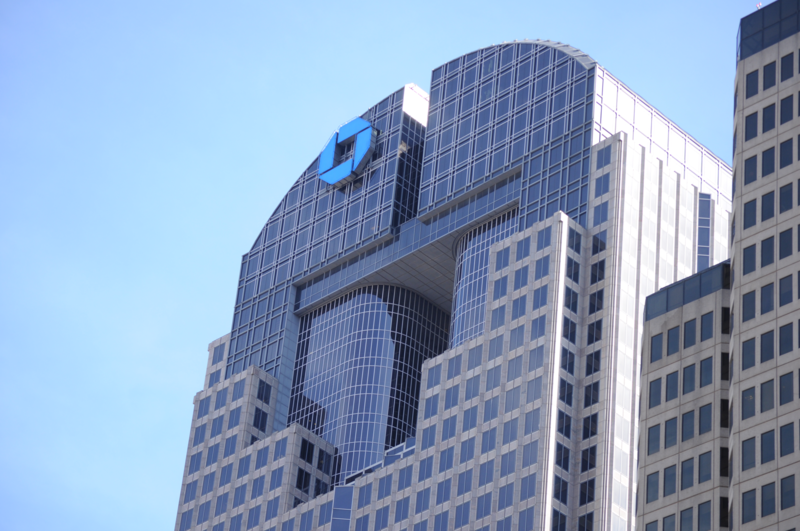 Now, Chase customers can do exactly that. Mobile banking is great. 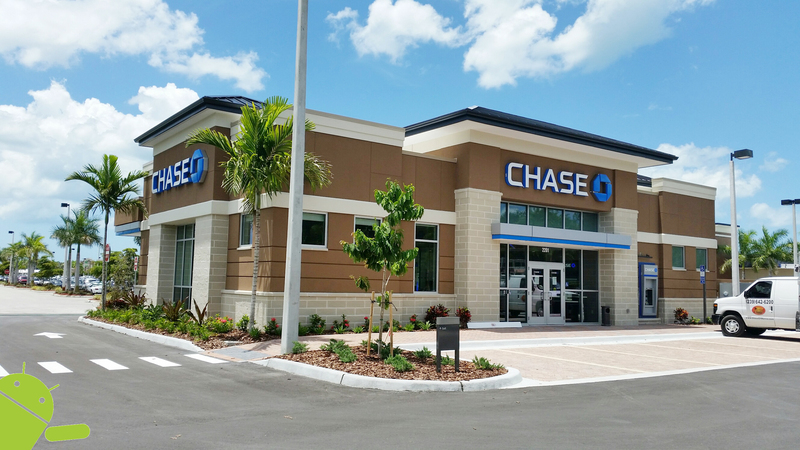 You can deposit checks and move money around, all without having to go to a physical bank location. 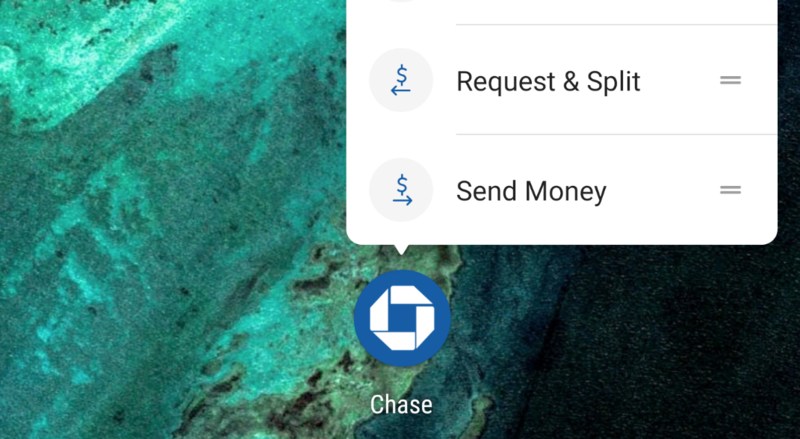 Chase is now adding even more features to its app, including the ability to request new cards when they're lost or stolen and to prevent card blocks when you travel. 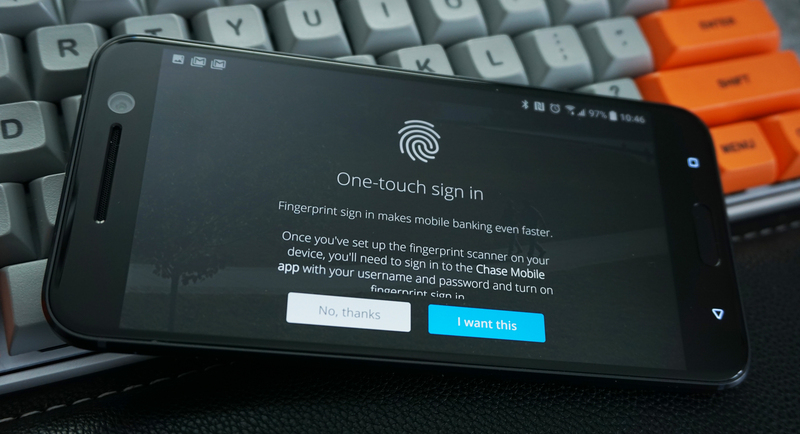 The Chase app added fingerprint login support a while back, which was great. Or rather, it could have been great. It wasn't particularly useful because many functions still required a manual login. That's no longer the case as of the latest update. Yay. A few weeks back, a tipster leaked an internal Chase document to us that stated Chase would begin support for Android Pay on September 7th. Guess what? 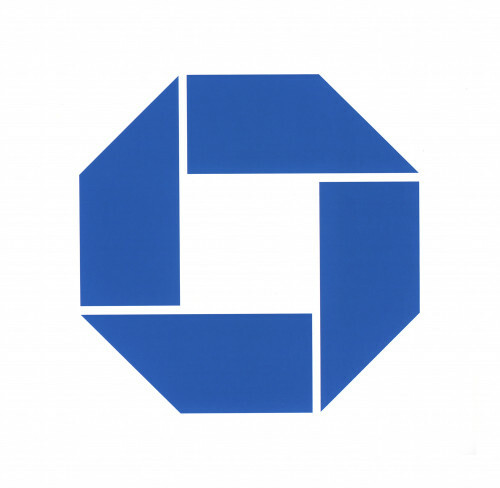 It's now September 7th, and the Android Pay website has just been updated with Chase support. 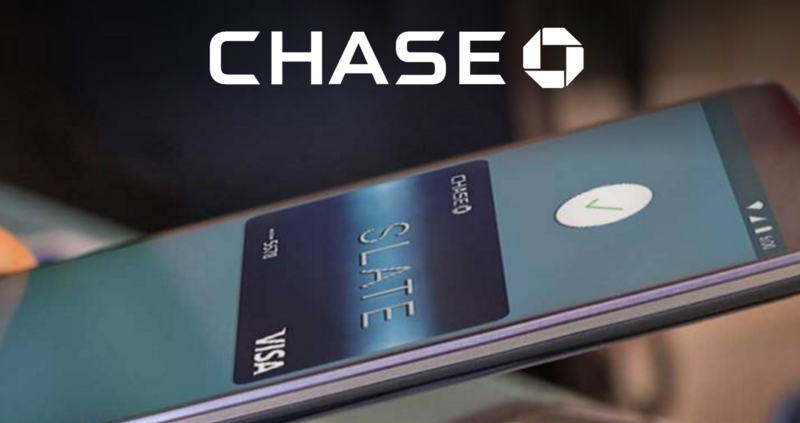 In addition, Chase has its own Android Pay page on its site now.